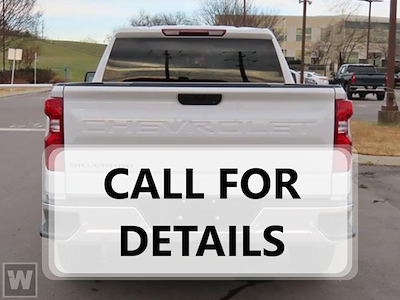 Contact Terry LaBonte Chevrolet for more info. Disclaimer: See dealer for details. Tax, title, license and $699 dealer administration fee (unless itemized above) are extra. All general manufacturer rebates are included and may also include GM owner loyalty, conquest lease cash (must qualify), aftermarket accessories and Upfitted bodies are NOT included. 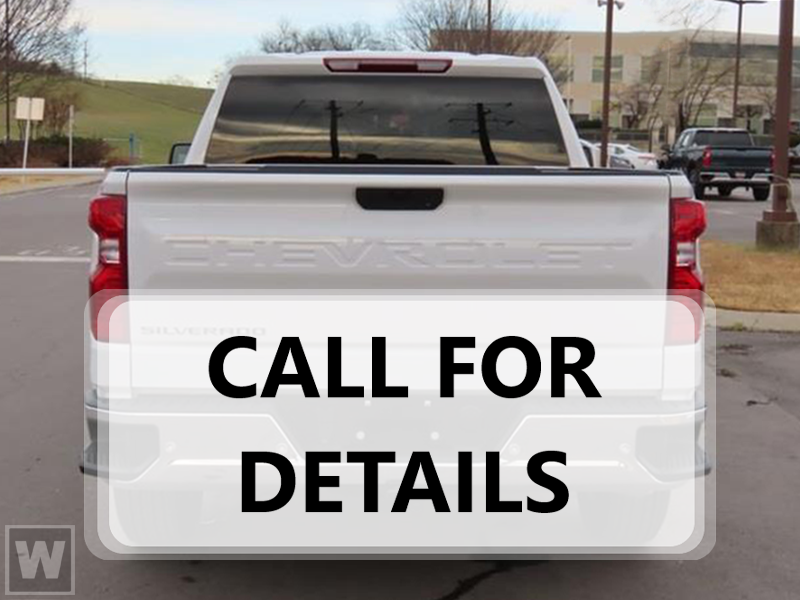 We take every precaution to make sure the information that's placed on-line is correct, however, errors in price or description of vehicles published are not the responsibility of Terry Labonte Chevrolet. Some offers vary based on Region or State. See dealer for details or questions. Tax, title, license (unless itemized above) are extra. Not available with special finance, lease and some other offers.